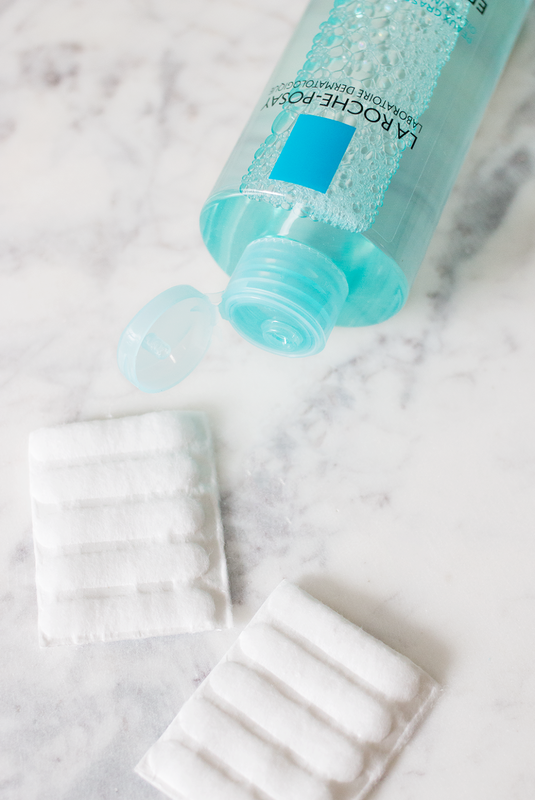 I think it's pretty safe to say that micellar waters have become something of a bathroom staple for most thanks to the ease with which they remove makeup and cleanse skin. There are literally hundreds of varieties to choose from offered at every price point, making them as accessible as they are efficient; only what happens if you have sensitive skin? 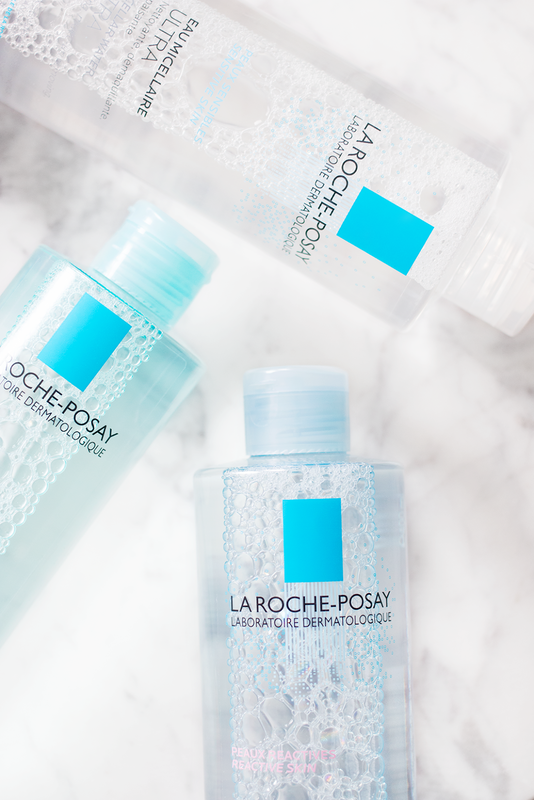 Sure, some micellar waters are formulated for sensitive skin, but not all sensitive skin is alike— enter La Roche-Posay's latest offering, Micellar Water Ultra. Because sensitive skin is especially susceptible to things like stinging, itching and redness during the cleansing process, the brand created a three-part line of ultra-hydrating micellar waters catering to different types of skin sensitivity. Micellar Water Ultra is enriched with glycerin, which can help increase the hydration levels in the skin by 46.8 per cent. 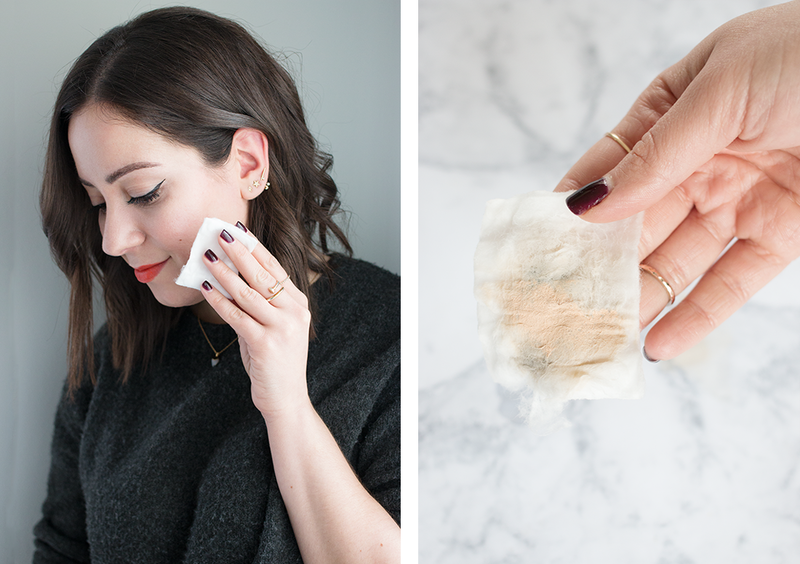 This "glyco-micellar" technology makes it possible for even the most sensitive of skin to get a deep clean without any irritation or stripping... and I can attest to that. I wouldn't say that I have overly sensitive skin, but it gets agitated when I use the wrong products, and different micellar waters I've used in the past have certainly irritated my skin. So after using Micellar Water Ultra Reactive Skin, I can honestly say that my face feels more hydrated and has no sign of redness after cleansing. And believe me when I say that that's pretty huge for me— I'm usually quite red after washing my face, which is not a cute look let me tell you. If you have sensitive, reactive or oily skin, I would definitely recommend trying the Micellar Water Ultra range for yourself— it retails for under $20 and can be easily found at your local drug store. Win-win. 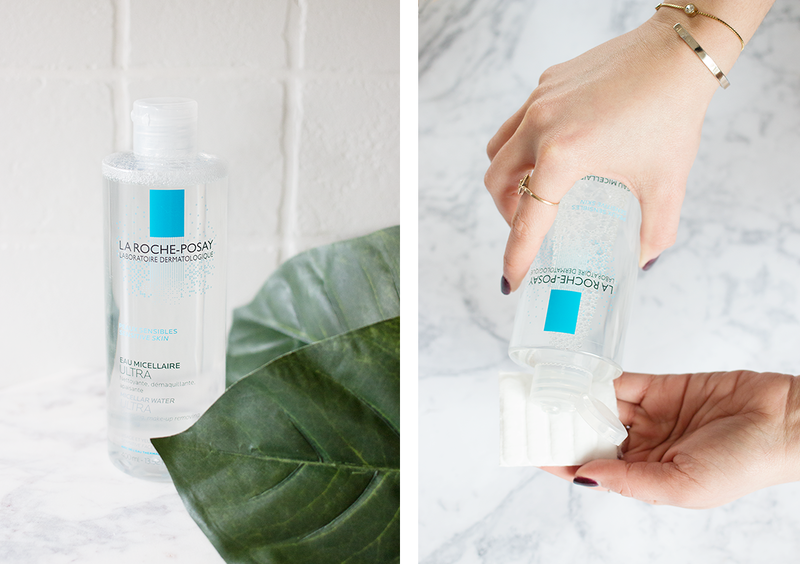 This post was sponsored by La Roche-Posay; all opinions shared here are my own. Thank you for supporting the brands that support this blog. 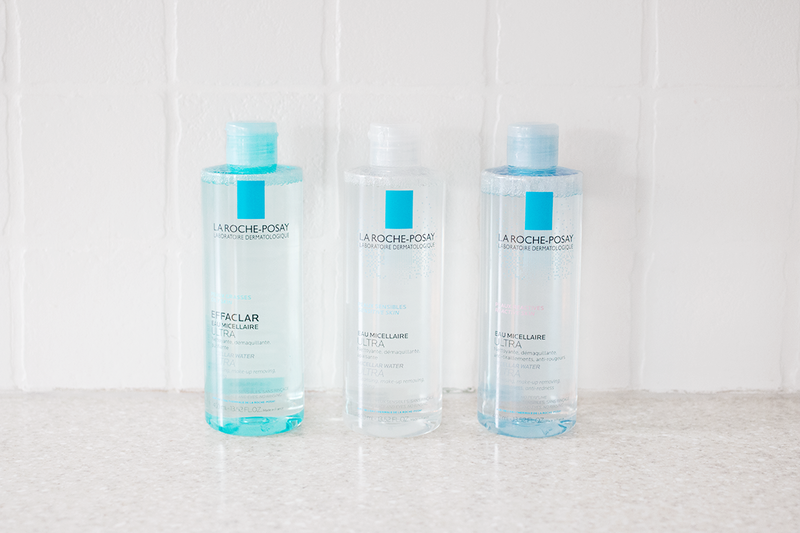 How would you compare it to their other micellar waters, if you've tried them? I've had the Garnier one for a while now, and I like it but not /love/ it.